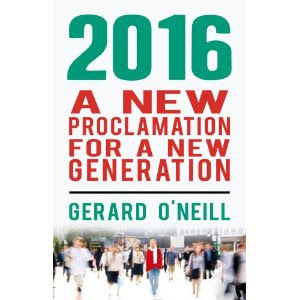 I don't doubt you can learn a lot from the manifestos - though you'll probably learn more about the self-perceptions of the political parties than their ultimate intentions. 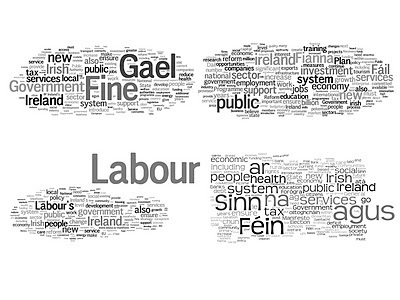 For fun I've copied the text of the manifestos of the four main political parties into Wordle. 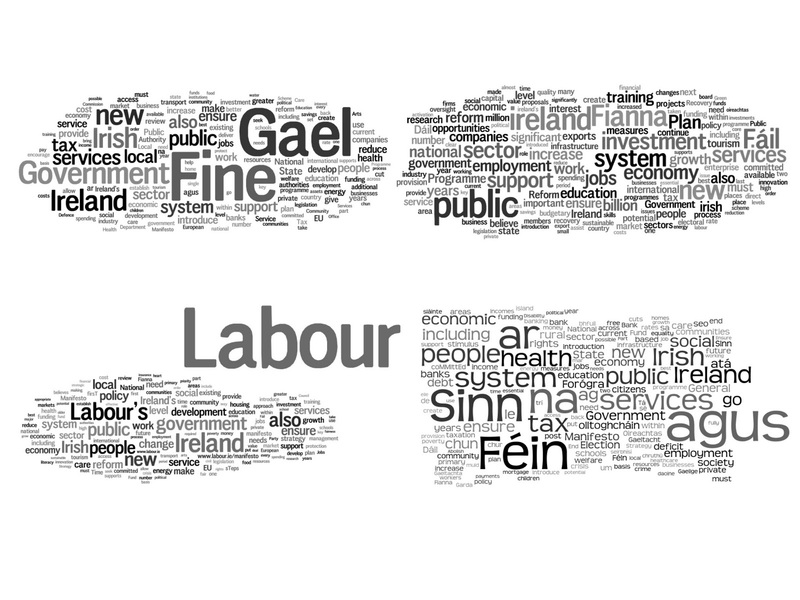 In case you're not familiar with it, Wordle takes a text and creates a word cloud of the contents with the more common words appearing larger than the less common ones.